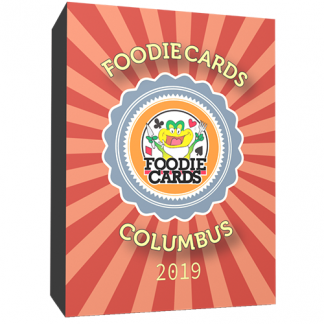 View cart “Cincinnati FoodieCards 2019” has been added to your cart. 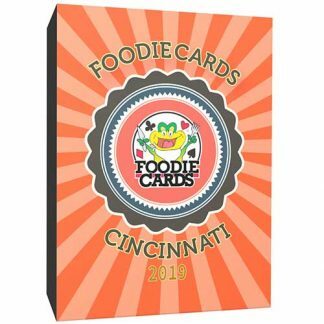 Cincinnati 2019 FoodieCards are Here! Check Out The Best Restaurants Around & Save $10 Off Your Order With FoodieCards! Order Yours Today!! 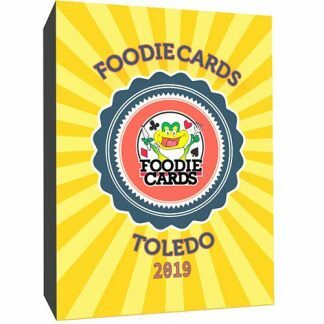 FoodieCards are a real “playable” deck of cards. 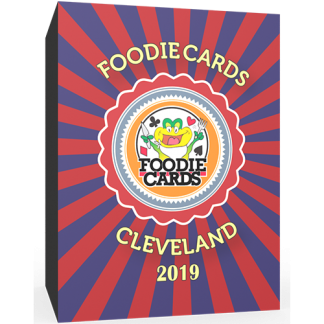 Each card deals out $10 off your meal at 54 of the Best Restaurants in the Cincinnati area, dealing out over $500 in value!Our 2019 FoodieCards deck is valid now through the end of 2019.